The sector’s supervisor has had a change of heart and is now open to dealmaking. Price wars and investments have bled operators dry. The weakest, Altice and Iliad, are the likeliest targets. But the former is too laden with debt and the latter may be cheaper in a year’s time. 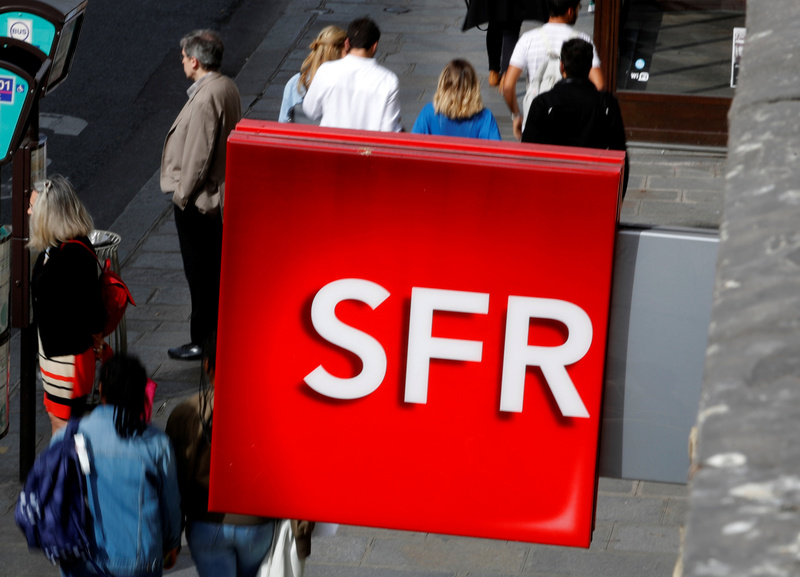 Shares in France's telecom stocks rose on May 22 after a Le Monde interview with Sebastien Soriano, head of France's Arcep telecom regulator, re-ignited talk of possible mergers in the sector. “Regarding the consolidation in the telecom industry - Arcep's door is opening," Soriano told Le Monde. "But (operators) must have a value-creating project for the country, and not for shareholders only." Arcep on May 22 published a report that showed French telecom operators invested 9.6 billion euros in 2017. That was 660 million euros more than in than the previous year. Shares in French telecom groups Iliad, Bouygues and Orange were up 4.3 percent, 2.8 percent and 2.7 percent respectively at 0815 GMT. Altice share price moves were distorted by the spinoff of its U.S. operations, which was approved by shareholders on May 18, and the payment of a related dividend.